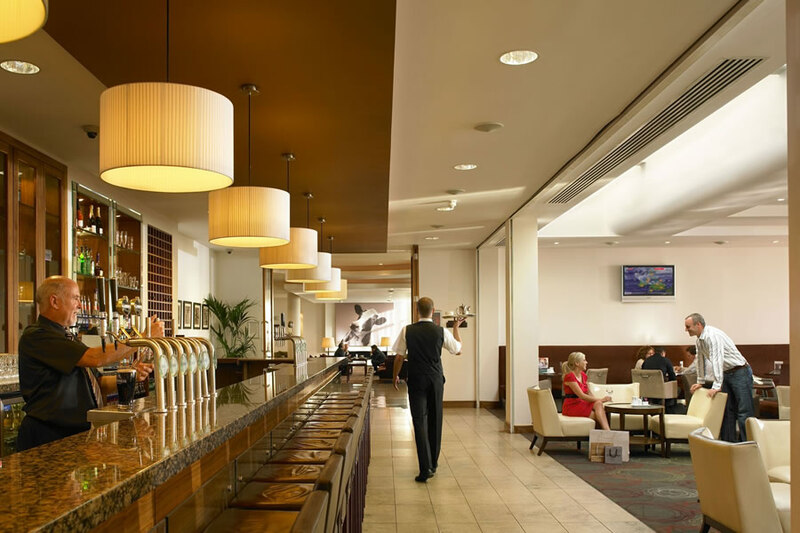 City North Hotel lies in a landmark setting in County Meath. 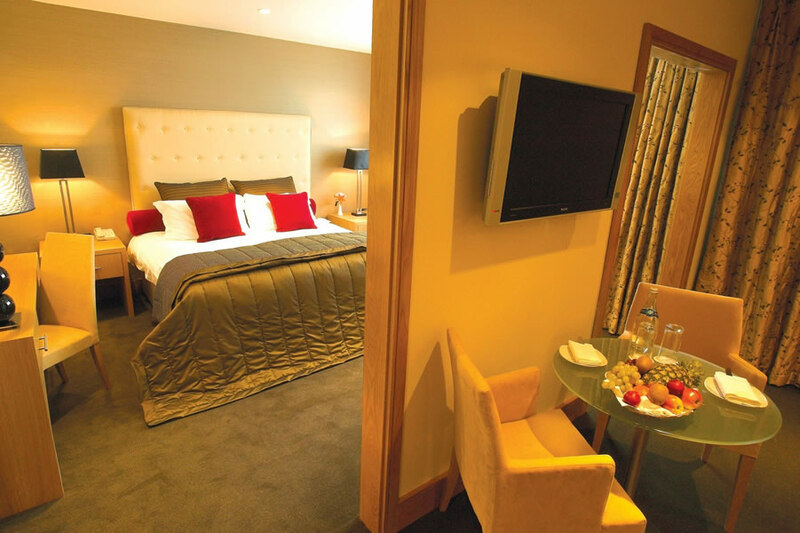 On the doorstep of Dublin, the hotel is in easy reach of the glorious coastline, world heritage sites such as Newgrange and many places of interest with an abundance of history. Parking and shuttle packages are available and complimentary transfers operate between Balbriggan Train Station and City North Hotel. 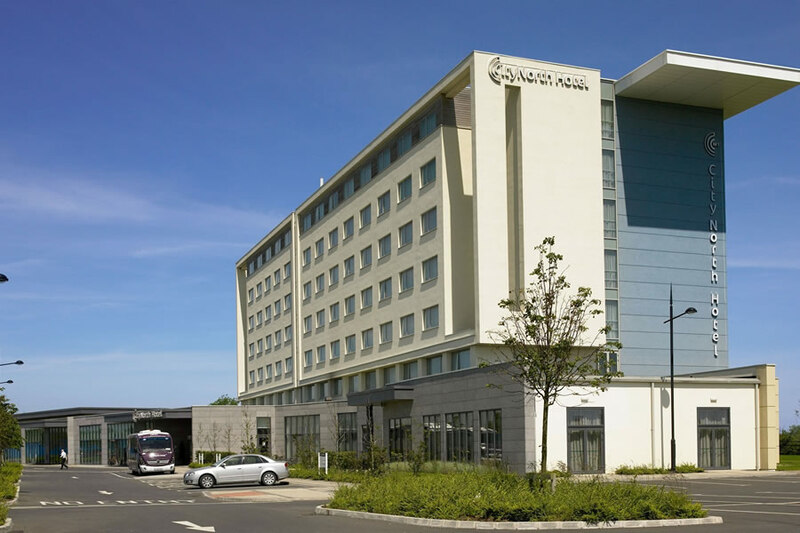 With excellent guest amenities on site and superb local attractions nearby, City North Hotel is a service point for the frequent daily Matthews coaches which call to Croke Park, Dublin city centre, Bettystown and Drogheda. ideal location, lovely comfortable clean room not too hot. Breakfast was good but no trays to take your food to the tables we also would have liked a pot of tea instead of self service from a machine. We would stay again as it is an ideal touring base for Meath and Dublin. Lovely night spent here, got the room we asked for, nice high floor. Dinner in the restaurant was very good, though lots of people were put off by how quiet it was at 7.30, and moved to the bar. It filled up later and had a good buzz. I'm sure the bar food is good but the dinner menu was a cut above that, worth being the only ones there for a half an hour anyway. great musician in the bar, stayed later than was good for me. Very good breakfast. Only annoyance is the sight of cigarette burns on the lockers in the NON smoking rooms. People like that really bug me. Stayed here with my husband and two boys for two nights using it as a base while we visited tayto park, Dublin Zoo and Funtasia Waterpark. The hotel is very nice and spotlessly clean. The room was spacious enough (even with a fold down bed added for my youngest son) and had everything you would need - tea/coffee making facilities; Iron & Ironing board; Hairdryer; Wifi; TV (although not many channels but ok for our needs) and Air Conditioning (which was a blessing in the hot weather). What I really liked was the bathroom had a glass shower screen on the bath instead of one of those hideous horrible shower curtains. The staff were courteous enough but not overly friendly. The Bar and Restaurant were spacious, bright and clean. Breakfast was very nice with plenty to choose from. The Evening menu however was quite limited but they were quite accommodating if you wanted something not on the menu (within reason). The Playground is very nice and very clean, but only suitable for small kids (mine were too big at 7 and 12). The games room is a great idea in theory, but most of the equipment was damaged or broken. it contained a pool table (€1 charge); an air hockey table; Foosball table; Nintendo Wii (most of the games for this were missing or broken) and an Xbox (again most games missing or broken). The hotel also had a kids club running but we did not avail of this as we spent most of our days out at Tayto Park (absolutely brilliant by the way), Funtasia WaterPark (not worth visiting in our opinion), and Dublin Zoo. I should also mention that this hotel is literally on the side of a motorway. It is not within walking distance of anything, however it is only about 10 minutes by car to Drogheda. Good friendly service, rooms lovely and clean. Very pleasant stay. Would go again. Excellent hotel great for a family break. Myself ad my husband stayed here with our 7 year old son. We used it as a base for Funtasia, the cinema and shopping in Drogheda and the Battle of the Boyne Visitor centre. All were within 10minutes of the Hotel and very easy to get to. The hotel itself is just seconds of the M1. It was really really busy when we were there. They did have a kids club which ran from about 5-8.30pm where you can leave the kids for a few hours but we didn't get time to do this. On the first evening we ate in the bar and it was really really nice, I wasn't expecting much and was pleasantly surprised. The waitress Sarah was so nice, certainly the nicest waitress i have came across in a while. The rooms were clean, comfortable, modern and had all the usually toiletries and teas and coffees. The only bad remarks I could have about the hotel would be you can hear quite a lot of traffic, it sounded like the window was open a little but we didn't book into a country retreat so I wouldn't mind this too much plus its motorway traffic not loud reeving or beeping etc... We were on the 5th floor and the lifts were either broken or really really slow one day we waited nearly 10 minutes, we had the option to walk up the 5 flights of course but I am 8 months pregnant so this was a no go for me, but I would wonder about people in wheelchairs that really do need the lift. I rang reception twice before our arrival to book and appointment in the lavender suites but never got a call back. The breakfast was lovely, usual buffet, zero complaints. Overall the stay was great, location was perfect and we would return again. We were very happy with our overnight stay at City North. Staff were very pleasant, the food was excellent and the room was great. Perfect location close to the airport. We stayed here for one night. The staff were very helpful and pleasant. The 2 course meal we had was gorgeous and the breakfast was buffet and had everything you could want. Our room was lovely and it was very clean too. I would definitely recommend the City North Hotel. I really enjoyed my stay here. rooms were lovely although bed was a bit hard. Dinner and breakfast were faultless. The only fault I had was with Ciaran at reception. When checking in I asked about a pub (man O war) that is advertised on the city north hotel website he said he never heard of it and was not from the area so we should go to the nearest town and ask directions. I just felt he should have tried harder to help. I then asked him for a copy of the bar food menu and he said it would be in the room but there was no information or menus in the room. I thought he could have been more helpful. When I was checking out he was on reception again I said I was checking out he said the was a charge on the bill from the restaurant the night before so I said I paid the bill in the restaurant the night before. he called his manager over and said to her 'this lady said she paid her bill last night should I believe her' i thought that that was a terrible thing to say in front of a customer. Apart from him everything was great. Stayed for one night with two children. The room was very clean, the only draw back was that there was no fridge as my baby still drinks bottles of milk. The breakfast was exceptional with a great variety of everything. I would definitely stay here again and would highly recommend it. Recently stayed here for a 2 night b+b weekend break with 2 kids under 10. very modern clean and stylish hotel. very warm and friendly welcome from all staff. good food and a great location for the many attractions near by. Niall from County Offaly. Nice, clean hotel with friendly staff. More 3 star than 4. Excellent Hotel in an very convienient location just off the M1.